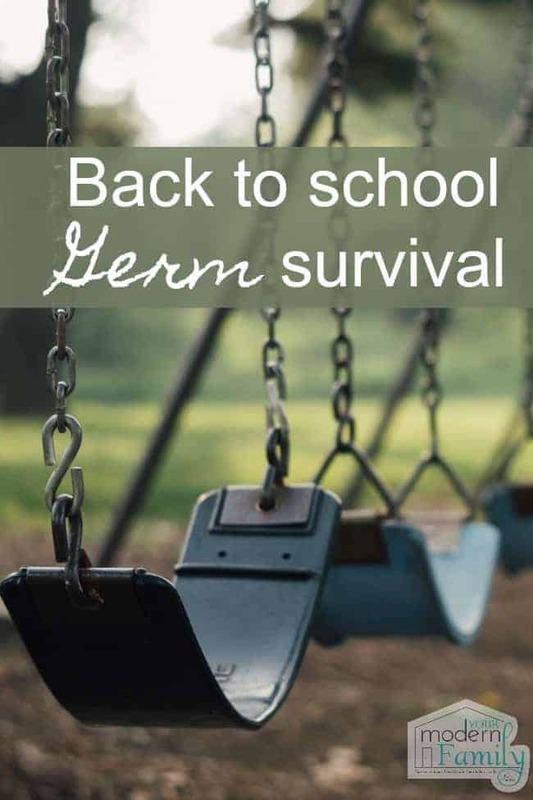 Germs spread in schools and back to school time seems to be the height of that in classrooms. They are back together and eager to play, talk, give out hugs and high-fives, share toys and books, whisper secrets and just be together. 1- Keep antibacterial spray in the car (and at home). When our kids get in the car after school, I pass around these little bottles of hand sanitizer spray that I picked up from CVS. It’s easy and the kids like to use them. CVS is close to our house and the The CVS ExtraCare Rewards program always has great rewards on things like this. The CVS ExtraCare Rewards program is the industry’s longest-running loyalty program and is considered the “gold-standard” of rewards programs with more than 80 million active ExtraCare members. I use their app, to make it even easier. At the end of 2016, nearly 18,000,000 other customers had downloaded their app, too. ExtraBucks® Rewards are like “free CVS money” that can be used on most things at CVS Pharmacy Shoppers earn 2% back on nearly all purchases made throughout the store as Quarterly ExtraBucks. These rewards are just for scanning an ExtraCare card during each shopping trip, and are paid out quarterly on January 1, April 1, July 1 and October 1. 2- Treat cuts & scrapes as soon as you can. I really try to keep on top of scrapes and cuts, after seeing how Mickey’s ignored splinter quickly became infected last summer. Now when the kids get a scrape or cut, I wash it out and apply triple antibiotic ointment to try to stop an infection. 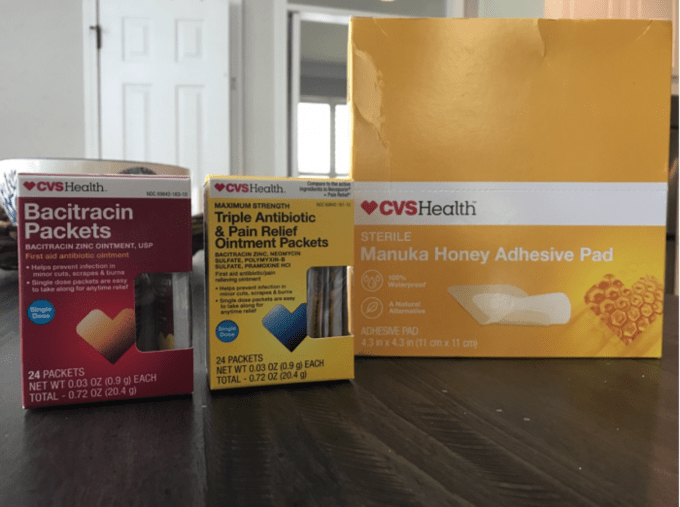 Tip: I keep these three CVS Health products things in my pantry so I can grab them in a pinch. I also keep some of the packets in my car. They help to prevent infection and each packet has a single dose, so it’s really perfect for a purse or car. 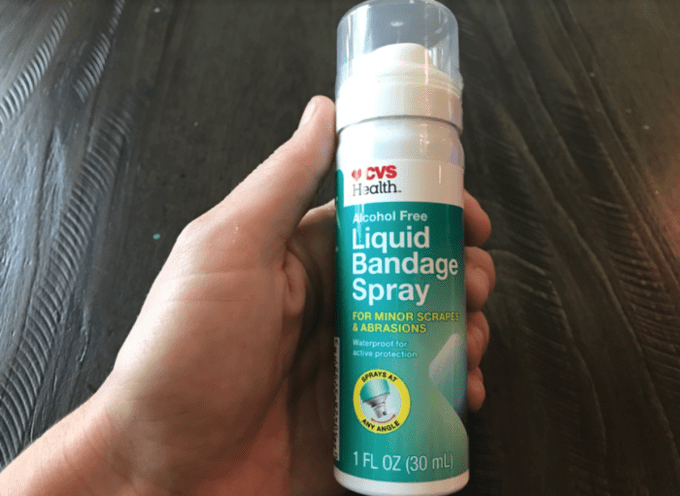 Tip: I also keep liquid bandage spray at home to keep other germs out (it’s waterproof, so great when I know we’ll be swimming). 3- Feed their immune system! 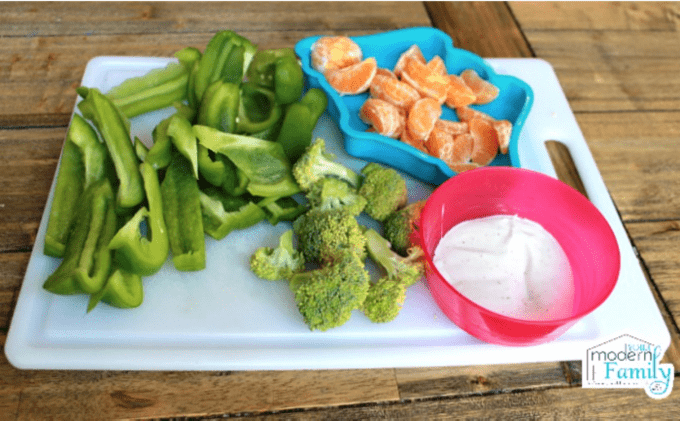 My best tip is to have fruits & veggies washed, chopped & on the table when the kids get home from school. They will be so hungry after a long day that they will want to come home and immediately grab a snack. If there are healthy foods ready to go, they will eat them. I just tell our kids that this is their only option until they have dinner. I also give them these CVS Health Children’s Airshield immunity support gummies. They have Vitamins A, C and E, plus minerals and echinacea. 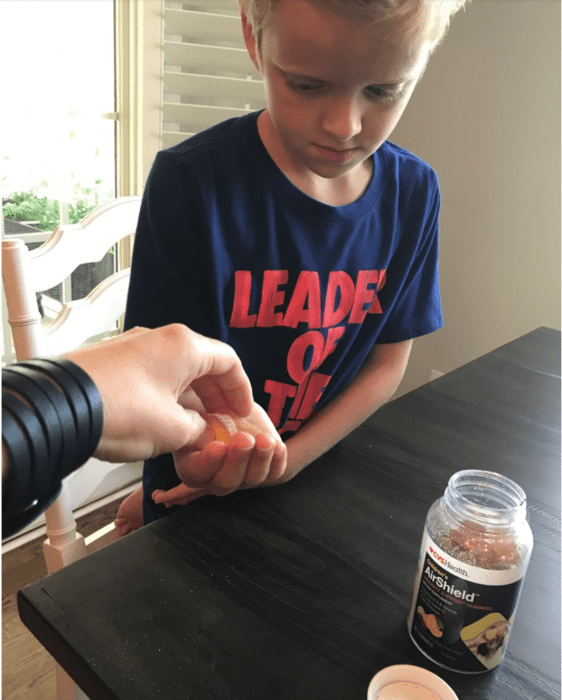 The kids love the flavor and I like that I am able to supplement their diets with extra vitamins to help to keep them strong & healthy. 4. Keep an eye on things. When I was teacher first grade, I noticed that one of my students was scratching her leg a lot… so much so that she was starting to disrupt the kids around her. I called her up to my desk to ask if she was OK and she pulled up her pant leg to expose a rash on her leg. The nurse thought that it looked like poison ivy and suggested that her mother put a Itch Relief Spray on her, to help her feel better. The next day, she was like a different (happier) child. It really helped her. 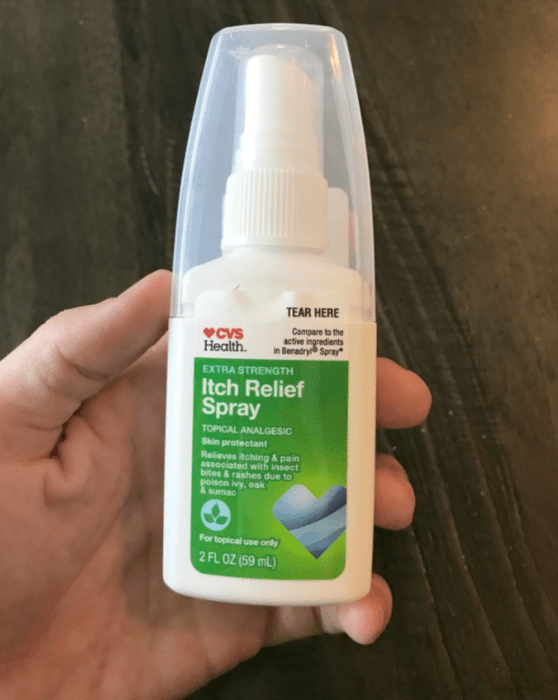 So… I keep this CVS Health Itch Relief Spray at home now, just in case we come across our own rash or bug bites. Regular exercise helps our body to resist infections! 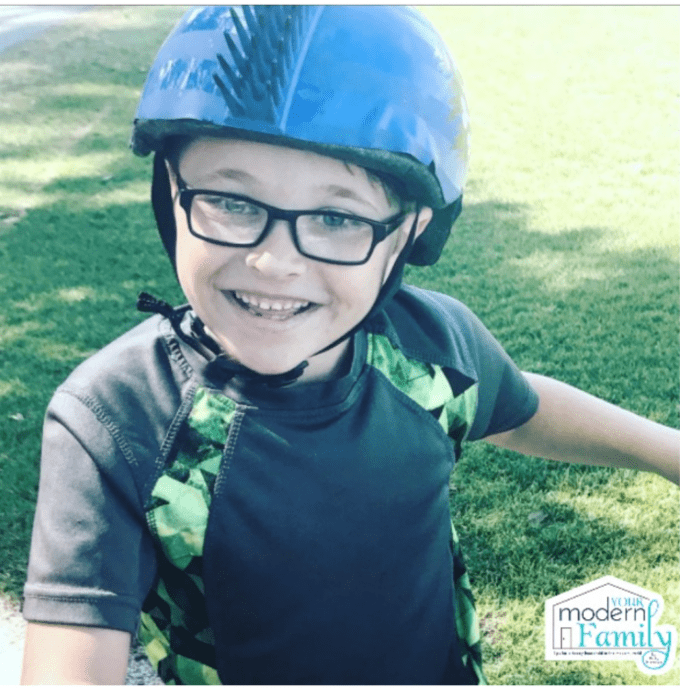 You can have your child play a sport, take a bike ride with you after school or just play in the back yard. I can’t quote this, because I don’t remember the source, but I remember reading a study about two groups of people that had colds. One group slept for 8 hours and one for less than 7 hours. The 7 hour group was three times more likely to get a respitory infection. That’s just crazy to me. That is one of the reasons why we put our kids to bed at 7. It boosts immunity! Luckily we cook a lot of food with garlic in it because we like the flavor. 8- Treat your symptoms when you first notice them! We are lucky that we have a CVS right up the road from us, so we can grab whatever we need in about two minutes. When we see symptoms starting, we either go to our pantry and grab our medicine box or we run to CVS. We always have ExtraCare REwards that we can use, so it’s perfect. ExtraCare Rewards members who use the app save, on average per year, more than 3X more than customers who don’t. I even buy beauty products there… ExtraCare Rewards members enrolled in Beauty Club earn, on average per year, 9X more ExtraBucks Rewards than the average customer. 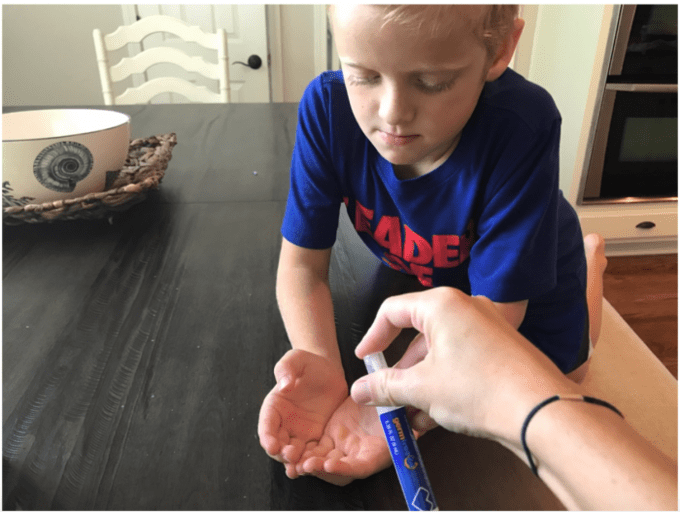 9- If your child’s small cold turns into more, see a doctor. Our son’s cold very quickly turns into pneumonia if we aren’t on top of it, so we take him to the doctor as soon as we hear that first wheezing sound. We are able to stop it with medication and rest. We just stop by the CVS pharmacy on our way home from the doctor’s office so we can get started right away. That extra day really makes a difference. We are signed up for the CVS ExtraCare Pharmacy & Health Rewards, too. Members who sign up for Pharmacy & Health Rewards earn $5 ExtraBucks® Rewards for every 10 prescriptions filled, up to $50 ExtraBucks Rewards every year for each enrolled person in a household. Check out more savings by scanning your card at the coupon kiosk in the store (get coupons that you can use right away) or by following them online on Twitter.com/CVS_Extra or Facebook.com/CVS where they will share the latest deals, savings advice and inside scoop updates, as well as exclusive coupons and contests. I use the app, too. The CVS Pharmacy app allows you to access exclusive app-only offers for all members of the ExtraCare Rewards program, easily refill prescriptions, arrange free same-day photo pick up, and much more. All in all, the best way to keep your kids germ-free is to teach them good habits: use a tissue, wash your hands, sneeze into your elbow, etc… Your kid’s knowledge of healthy habits will be a huge defense against germs.